A premature baby is a baby who is delivered a little before the completion of the nine month period and needs medical supervision and care in the neonatal intensive care unit at a medical facility or a hospital. 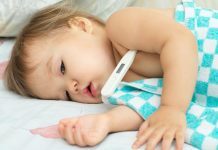 A premature baby may experience problems like breathing issues and increased reception to infection and for this, it is very important for parents to provide excellent care. It is very important for parents, especially the mother to spend as much time with the baby as possible. While in the hospital, this may be difficult considering that the baby spends time with nurses and other hospital staff but no one can replace the smell, touch and care that your baby experiences with you. So as much as possible, keep the baby close to you. 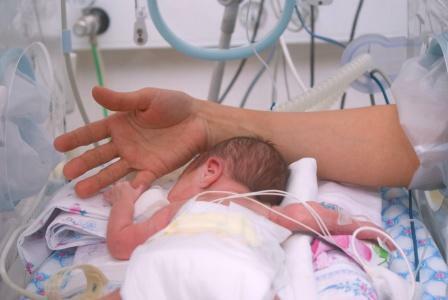 A premature baby must be given the right temperature at all times. So make sure you cover him with layers of warm clothes in the colder days and use a vest, a blanket, a sleep suit and other necessary clothing. At the same time, do not overclothe or cover you baby as high temperatures have been linked to cot deaths. When the baby moves home from the nursery, he may have trouble in sleeping. In such a situation, it is important for you to create a good sleeping environment. For this, you can provide him a quiet and dimly lit atmosphere. Make sure you are close to him when he sleeps and wakes up as for little babies, nothing is more essential than a mother’s touch and smell. The next way to care for your premature baby is to make sure he gets enough to eat. The smaller the baby is, the more he needs to be fed. If doctors allow, start breastfeeding your infant as soon as you can as the breastmilk contains many essential nutrients which must be fed to the baby at the earliest possible. Washing is another part of caring for a premature baby. How often you wash your baby totally depends upon how premature he was born. Washing with plain water is enough in the initial few weeks after birth and make it a point to clean with a soft towel or cloth. If your baby has dry skin then do not use any kind of moisturization product or cream without the consultation of your doctor as he/she my develop rashes or skin allergy. Clean your baby with gentle wipes and avoid using any hard or harsh material. 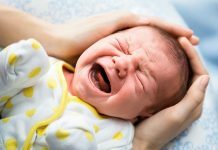 Some other ways for caring for your newborn include knowing how to burp your baby, knowing how to make him sleep and knowing how to breastfeed. 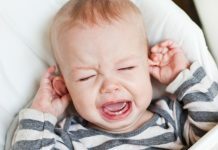 If you are not aware of these things, then you can ask your mother, a close friend, a nurse or your doctor about it but slowly and gradually every mother learns how to tackle these things so there is nothing to worry about.